SEBI has ordered to all the investors to submit their original documents. Following pint must be remember while applying for refund. 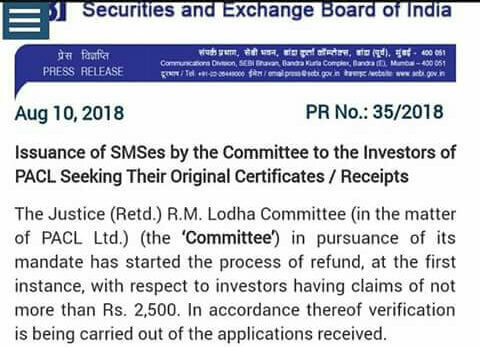 Only those investors have to submit their original documents who has received a SMS from SEBI. 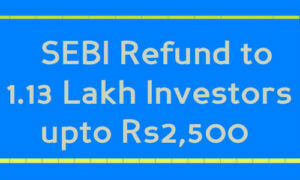 Only those investors can apply for refund whose total is below 2500 INR. 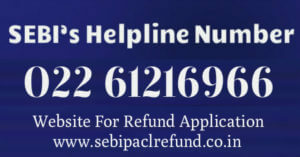 Refund will be credited to their respective account so confirm you bank account number, that you have given to SEBI. Also keep photo copies of your original documents for future perspective. Your all documents must be sent on time. Send your documents by speed post or courier service. 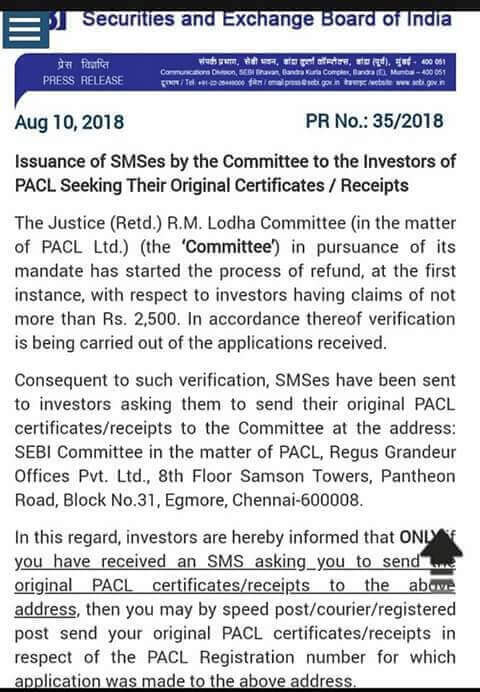 SEBI Committee in the matter of PACL, Regus Grandeur Offices Pvt. Ltd., 8th Floor Samson Towers, Pantheon Road, Block No.31, Egmore, Chennai-600008. I have invested Rs. 32,000/- in PACL Ltd. from 20-9-2010 to 20-6-2014. Please inform me whether I will be refunded or not . I am a very poor investor. Kindly let me know. My registration No. U145634455/ 20/08/2010. 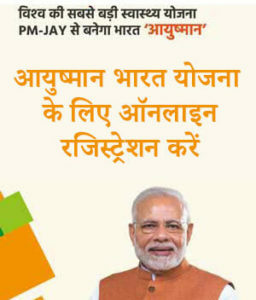 Apka total amount kitna hai harsh ? I have not received SMS what she’ll I do because I also have pacl bond. Apka total amount kitna hai ? If the inverster is died during this period what will be the procedure must be follow from relatives? Sir, we didn’t apply refund amount last time ….so when again we can apply the refund amount…. Plz Paise jaldi wapis dedo already bahot late hoo chuka hai.? Can I send our original document to send sebi branch chennie when I have not get any message in August 2018.one massage was get in February 2018 when I was fill refund application. Please sir Paise wapis de do., mera total amount Rs 60000. 🙏 please do something quick process because low of people feel so guilty and ending their survival spirits. how much time pacl will required to refund our money coz we’ve invest alot of money in pacl ltd. When is amount goin to be refunded? What’s the procedure to get back our money…. Please tell us more about When we will get our refund. We are invested more than 2500/- we have taken two policies. My refund amount is 115000.
when we get my refund? My principle amount is greater than 2500, when will cycle open for investors with higher principle amount ? 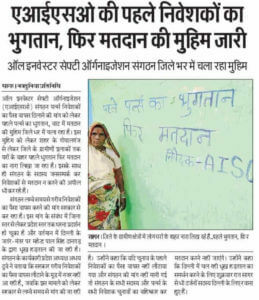 Respected sir! Sir I did not receive any sms from sebi.,can i send my documents. Sir, I invested ₹3000/- (principal amount)how can i refund the Amount , pls reply sir.